On January 17th at 6:30pm please join New Thread Quartet in celebrating the release of our debut album “Plastic Facts.” Drinks and refreshments will be served. Space is limited, so please RSVP to contact@newthreadquartet.com if you plan to attend! Feel free to include other guests in your RSVP reply. 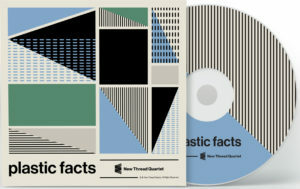 Plastic Facts covers extensive ground–from the swelling harmonies and sweeping canons of Richard Carrick’s Harmonixity, to the searing high notes of Michael Djupstrom’s Test. Marcelo Lazcano’s Ser finds the whisper range of the saxophone while Plastic Facts, the title track, explores a textural cityscape built on multiphonics. For more information about the album + preorders, please visit here. Performing Rogers’ Rise Up, Singing for alto saxophone and cello alongside works by Albertan composers, including Brian Garbet, Emilie LeBel, Dave Wall, Ian Crutchley, and Alexander Prior. UltraViolet is: Allison Balcetis (saxophone), Roger Admiral (piano), Chenoa Anderson (flute) and Amy Nicholson (cello). 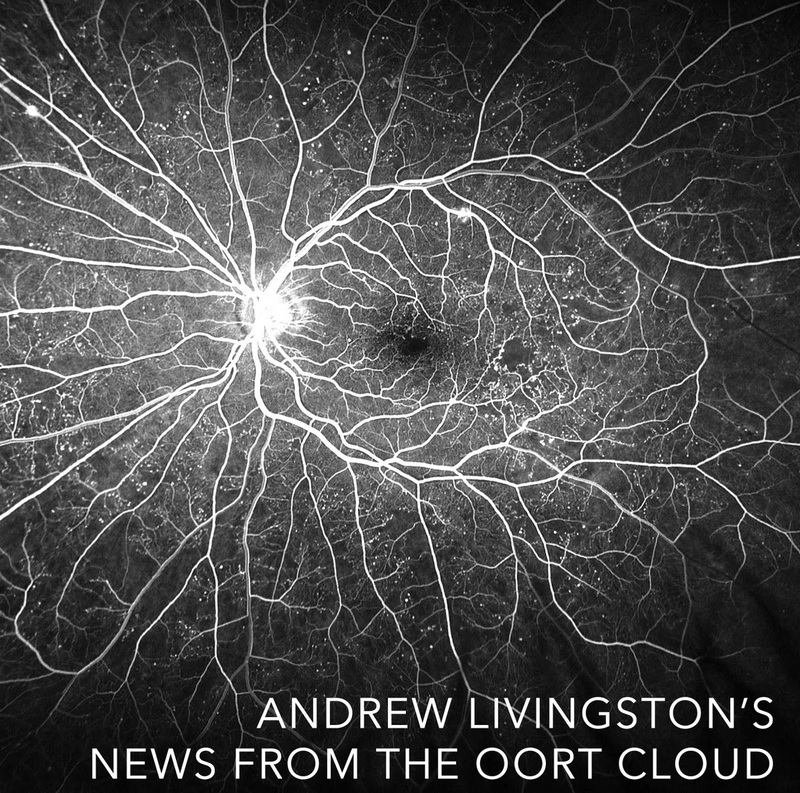 Fellow thing, Andrew “Scrap” Livingston (Mike Doughty, Piad Guyvessant) is releasing an album: a psychedelic, spacey, chamber folk exploring isolation and mortality. thingNY interprets the new record as a live ensemble piece of reverbed-out synths and swirling minimalist colors. Hear and preorder the album on Bandcamp.